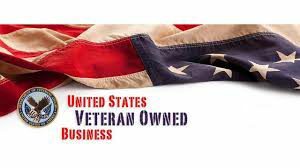 A Veteran owned and operated Small Business. We offer a customized approach to make sure your needs are covered in the best possible way. We understand the need to balance both the level of security and cost. Marshall Security is locally owned and operated, by former Law Enforcement Officer with vast knowledge of Force Security. We live in the Bloomington community and our families call it home. We at Marshall Security will work hard to ensure that you and your family are safe and secure.